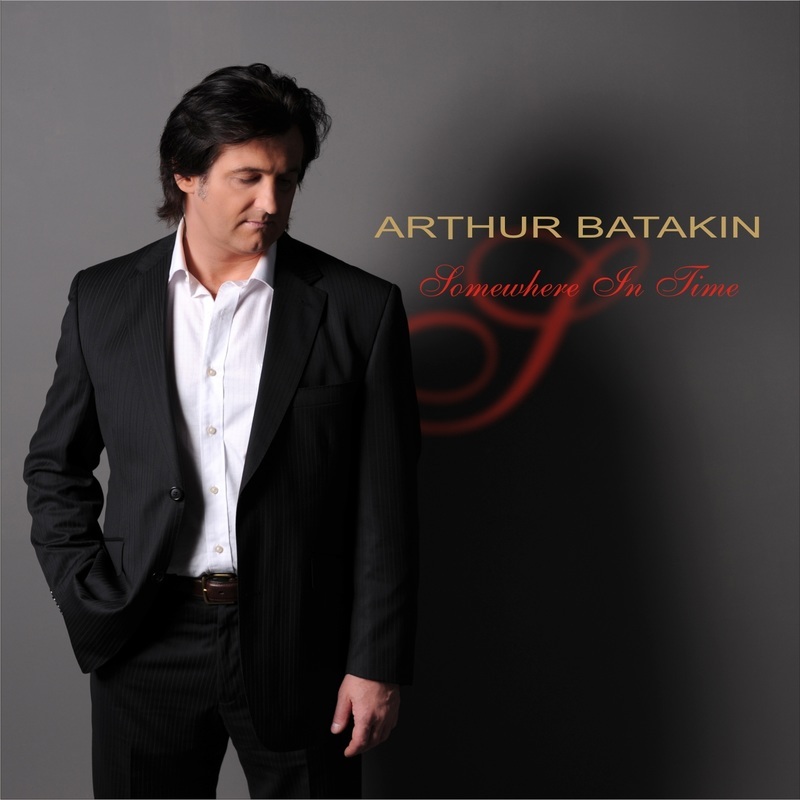 “Somewhere In Time” is available for digital purchase on iTunes and this website. Physical CDs, including 12 pages of exclusively designed artwork with all lyrics, are also available for purchase on this website. Be one of the first to own this amazing album containing ten original songs.